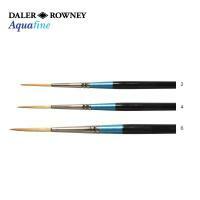 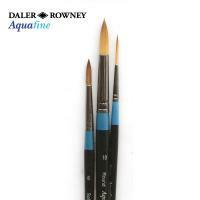 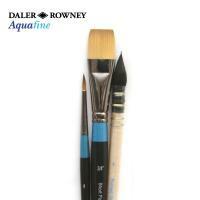 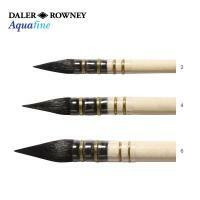 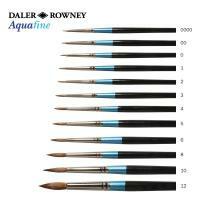 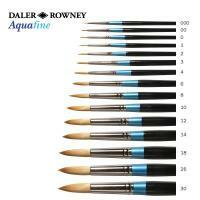 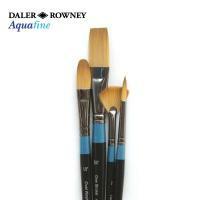 Daler Rowney's watercolour brush ranges have been carefully designed to provide artists of all abilities with the most comprehensive choice of shapes and sizes. 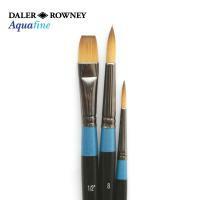 The Watercolour Rounds are very versatile brushes. 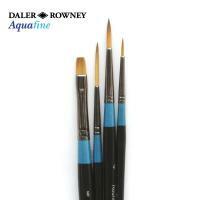 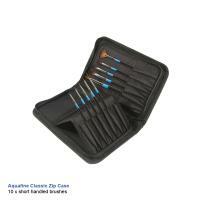 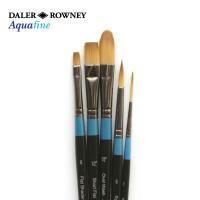 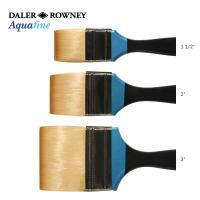 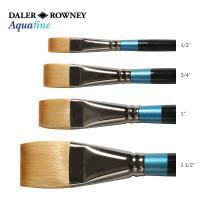 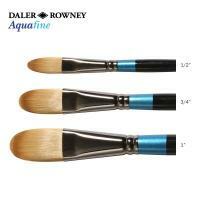 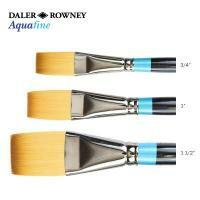 They are excellent for laying washes, fine lines, touching in and detail. 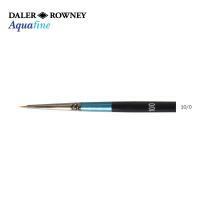 The Flat Wash, also known as one-stroke, has a square-shaped head that forms a sharp chisel edge to hold plenty of colour, making it ideal for laying washes and clean linear strokes. 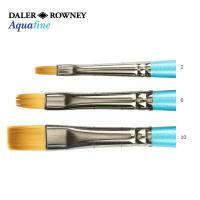 The Script and Rigger are long-haired round brushes with an extra-fine point and good colour-holding, allowing for fine lines and tapered strokes. 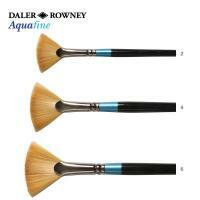 The Fan Blender is an attractive fan-shaped head used for the subtle blending of colour, distant trees and foliage.